Ever wondered what’s actually happening in a property sale campaign? 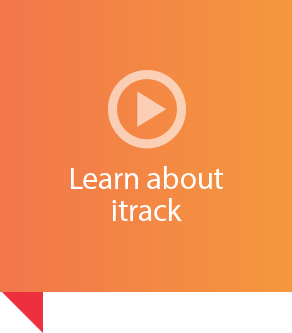 With itrack, now you’re on the inside and can see it all! 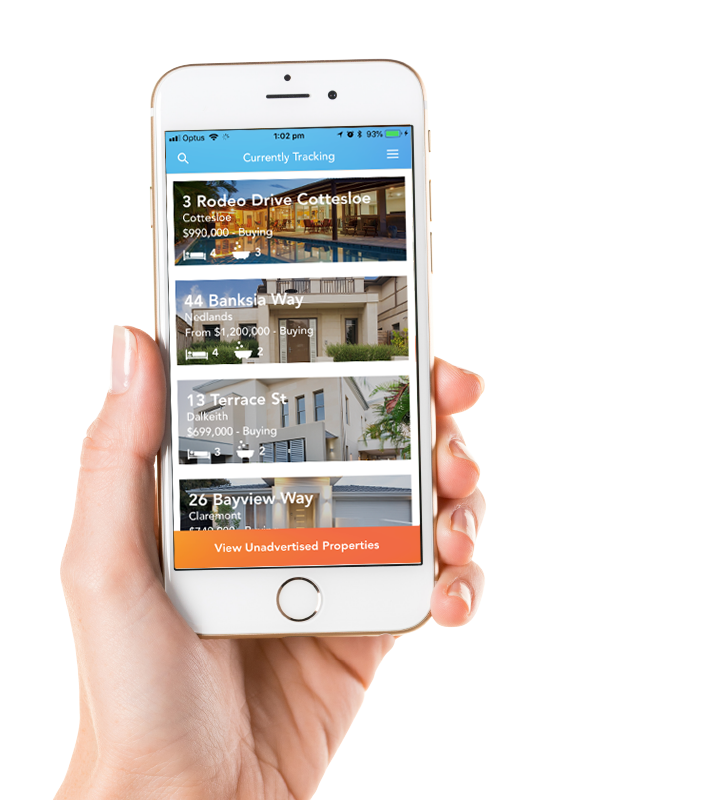 If you’re looking to buy a property, look no further than the free itrack app. 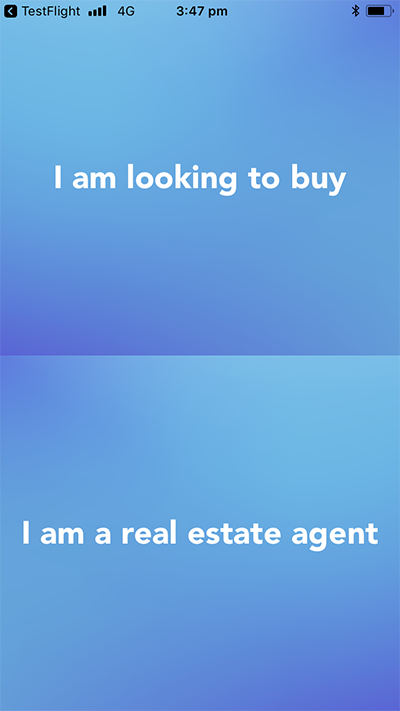 Powered by reiwa.com, itrack provides you with really reliable real estate information in real time on your smartphone. Wanting to buy a home that’s not for sale? Would you sell if it was at your price of market? All it takes is 5 simple steps for you to get your property buying journey on the right track. You can track as many properties as you like, and start receiving notifications on everything happening in the campaign. 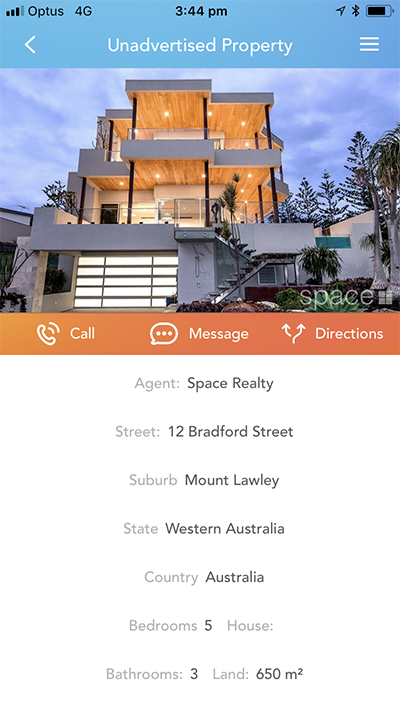 You can even nominate a suburb to receive notifications of off-market Unadvertised properties that are available for sale. 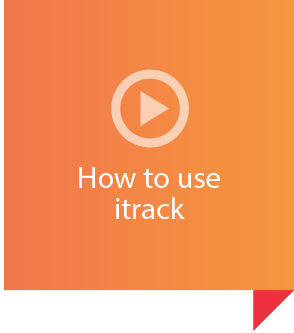 If you want instant notifications on everything happening in a sale campaign, you can do it quickly by downloading the itrack property app and tapping on ‘I am looking to buy’. 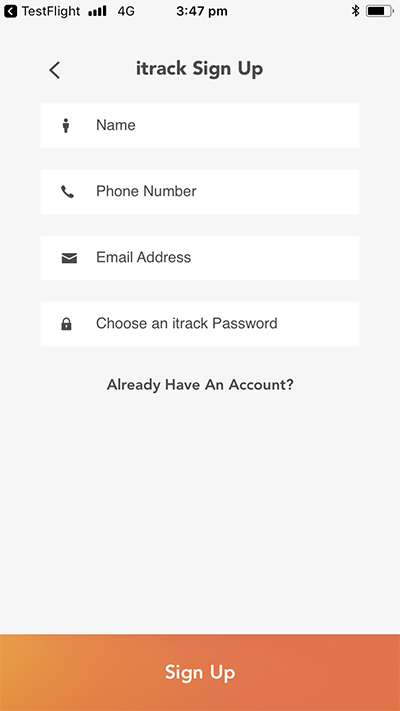 Then you will be forwarded to screen to complete registration. Fill in your details, knowing that they won’t be passed on to any Real Estate Agent and that your privacy will always be our first priority. 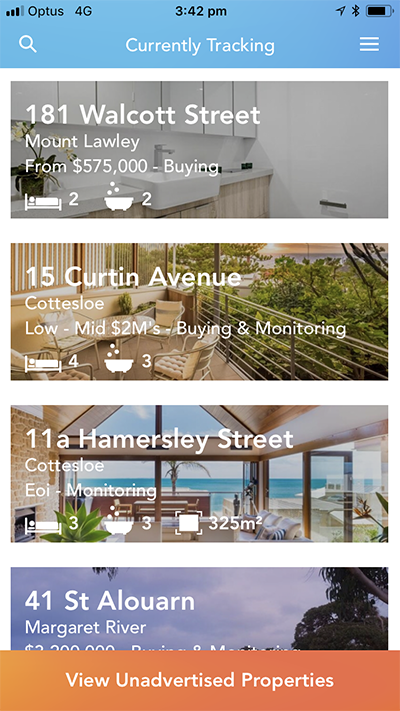 Complete the page that allows you to search for every property that is listed for sale in Western Australia. 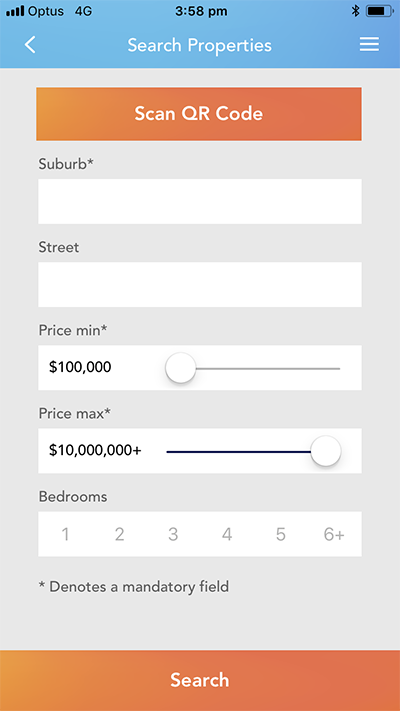 Then you’ll see properties in your suburb that are for you to track. We will let the agent know who is responsible for the listing, that there is somebody wanting live notifications of everything happening in the campaign. 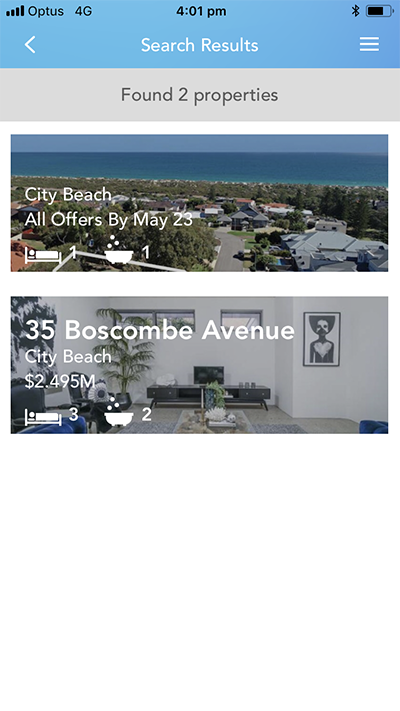 By tapping on the magnifying glass located in the top left corner of the screen, you can keep searching any number of properties that are of interest to you.